Carpet Cleaning Orange County offers a variety of carpet cleaning services in the Orange County, CA area. If you think you need carpet cleaning service, or have any questions about carpet cleaning, then you’ve come to the right place. Does your carpet have unsightly spots or stains? Are you unsure how to go about cleaning your carpets? 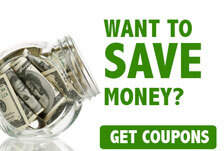 Are you intimidated by the thought of renting expensive equipment for carpet cleaning? 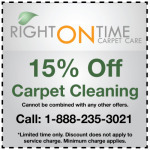 Right on time Carpet Cleaning Orange County can help you solve your concerns. Our highly trained service technicians have thorough practical experience performing carpet and upholstery cleaning with a high standard of professionalism, trustworthiness and superior quality service. 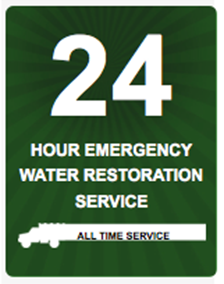 Orange County Carpet Cleaning is happy to provide service throughout Orange County, CA. Our friendly carpet car specialists are available anytime; they will be happy to answer your questions and provide a cost-free quote. 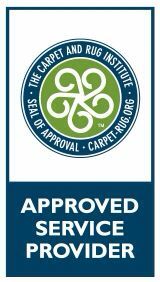 Atmosphere Friendly Carpet Cleaning (Ecologically Conscious Cleaning Solutions). We recommend scheduling expert carpet cleaning service is a minimum of two times a year, in order to keep carpets clean and looking good for many years to come. 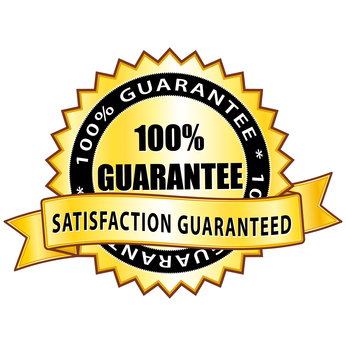 Here are a few of the benefits conferred by our professional carpet cleaning procedure. Allergy & Asthma suffers, or anyone with respiratory health conditions will experience a reduction in allergic reactions or breathing issues due to breathing in cleaner air in the household. Professional carpet care eliminates the majority of environmental irritants, such as mold, germs or allergenic particles that can be found in the air inside your home. Our certified carpet cleaning experts utilize the latest tools and technological innovations, many of which are not available to rent to the average consumer. 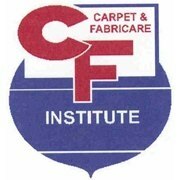 Our service Pros are fully trained in operating this equipment and they use their practical experience to achieve the best possible results for your carpeting. If you want the best available carpet cleaning service in Orange County, CA, give us a call today to discuss your options. Our professional carpet cleaning service uses biodegradable organic compounds that are environmentally friendly and do not pollute the atmosphere. If you don’t want to expose your family to damaging chemicals used in the carpeting or upholstery care process, you can rely on us for a safer alternative. Our methods include complete dry cleaning, hot water removal, steam cleaning and shampooing.